Shiela Mc Caul MBE was a Senior Education Officer in the Western Education and Library Board prior to her retirement in 2006. She had a key strategic role in all significant elements of the development and provision of Teaching, Learning, Curriculum, Special Education and Youth Services throughout the Western Board area. A former teacher, she is keenly interested in the development of “well-rounded” young people and believes that education should allow them to develop creatively and emotionally, as well as intellectually. Since her retirement Mrs Mc Caul continues her involvement in Education having been appointed as a Department of Education representative on the Council for Catholic Maintained Schools and the Derry Diocesan Education Committee. 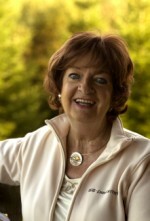 She is a Trustee of the Omagh Fund and was the first chairperson of the Omagh Marie Curie Cancer Care group. 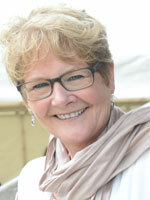 She was awarded the MBE for services to Education in 1998. In 2010 Neville Orr retired from Herdmans, the Irish linen spinner based in Sion Mills, County Tyrone, where he worked as Finance Director and then Managing Director. He has held and still holds a number of private sector, public sector and voluntary sector appointments.and in particular takes an interest in education and health matters in Northern Ireland. 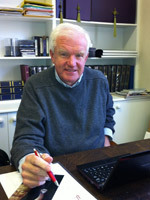 He is a long serving school governor and has been a non executive director and chairman of Altnagelvin Hospitals Trust. Neville brings his experience of financial control, corporate governance and risk management to Pushkin. Pearl Stewart was overjoyed to be invited to join the Board of Trustees in 2017. A Fellow of London College of Music and Dramatic Art and winner of the Pearson Secondary Teacher of the Year in 2010, she taught English in many schools across Northern Ireland finally finishing her 33year career in Co Tyrone. Her first involvement with the Pushkin Trust was in 2001 when her class of 14 year olds blended so well with Blackrock College that they won the Breaking Boundaries Award. She joined the Pushkin Team in 2012 as a volunteer, creating and developing the Pushkin Pathway Programme for secondary schools. She has worked tirelessly through music and drama to bring young people and adults together through a common interest and love, setting up both junior and adult choirs. She believes fervently in the ethos of the Pushkin Trust and is delighted that retirement has allowed her to devote time and energy to the Trust, allowing her to continue her work with young people and witness their blossoming creativity – a privilege and a blessing. Derek founded Actorshop Ltd. when working as the Drama Advisor for the London Borough of Newham in 1985. He has been part of the ‘L8R’ production team since its inception and won a BAFTA in 2012 as well as being nominated for a BAFTA in 2013. The ‘L8R series 1 & 2’ and ‘L8R Youngers’ ran for eight years and was voted one of the three most creative children’s programmes by Broadcast Magazine; won the Royal Television Society Education Award; the Basel-Karlsruhe Multimedia Award and three BAFTA’s plus three further BAFTA nominations. In 2015 he founded ASP Productions with Don Warrington and Patricia Elcock. Derek has also created and managed several large events and programmes including three London young playwrights’ festivals, a conference for six London boroughs at the ‘O2’ Stadium focusing on Creativity & Preferred Learning Styles and a national training programme for Creative Partnerships & Arts Council England developing creativity in schools with Learning Mentors. As a theatre director he has toured productions to many London venues including the Theatre Royal Stratford East, the Riverside Studios, the Donmar Warehouse and the Hackney Empire as well as the Assembly Rooms at the Edinburgh Festival and has received an Arts Council bursary as a writer. John McConnell CBE is a retired senior civil servant. He was appointed to co-ordinate government activity in the wake of the Omagh bomb. 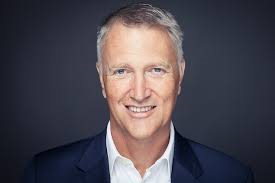 He now holds several directorships and is actively involved with a number of charities. John was awarded the CBE for services to the community in 2003. John Quinn, a former teacher, was a broadcaster with RTE Radio for twenty-five years. His programmes have won major awards at home, as well as in New York and Tokyo. He is the author of six children’s novels, one adult novel, two memoirs and various works of non-fiction. He has been regularly involved in the Poetry Ireland schools scheme, which brings writers into schools, and with creative writing programmes for teachers. 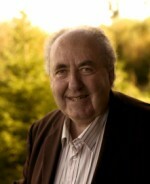 He holds an Honorary Doctorate (D.Litt) from the University of Limerick. Professor Paul Seawright is currently Chair of Photography at the University of Ulster. He is known internationally for his photographs of conflict and his work is held in many national collections. Paul is a Fellow of the Royal Photographic Society and the Royal Society of Arts. He is also a board member on the Arts Council of Northern Ireland and the Northern Ireland Centre for Trauma and Transformation. 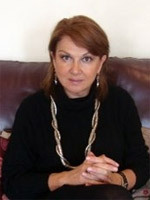 Nino Toradze was born in Tbilisi, Georgia and lived there until 1991 when her family moved to England where they began to build their lives from ‘scratch’ in this new and peaceful land. Her family’s background is firmly rooted in the Arts, her father, David Toradze, being a well known and respected composer, her mother Liana Asatiani, an actress of considerable stature and her brother, Alexander Toradze, a concert pianist of international acclaim. Nino herself works for the Italian company Ermenegildo Zegna, as its Music Projects Manager. It was music which brought her and her close friend, The Duchess of Abercorn, together in 1994 and since then, as a Pushkin Trustee, Nino has been closely involved in the work of the Trust, particularly in Russia. She believes passionately, that unlocking the creative ‘voice’ of the individual, is one of the most powerful catalysts for bringing peace to the world and supporting the voices of inspiring teachers and children alike. She was a key figure in establishing The Pushkin Prize in St.Petersburg where it was welcomed with much enthusiasm. Nino is delighted that the Pushkin Trust hopes to create links with schools in Tibilisi in the future, as this will realise her dream to inspire children from her homeland in many creative ways. Greg Berry QC was called to the Bar of Northern Ireland in 1989 and was appointed a Queens Counsel in 2006. 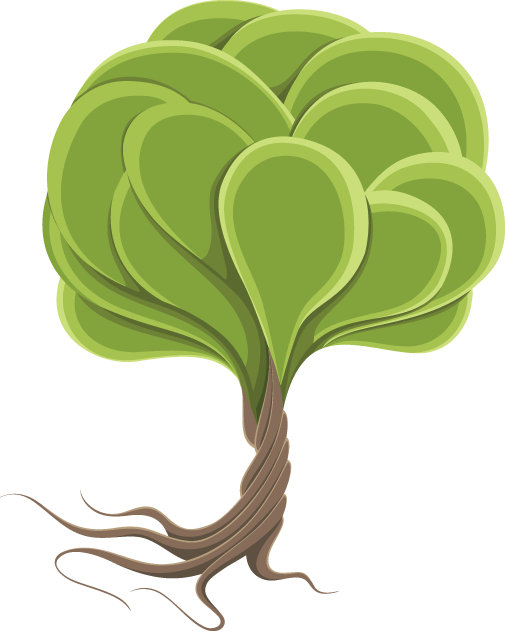 He is also a member of the Bar of Ireland. From 2008 -2010 he was Vice Chairman of the Bar Council of Northern Ireland (the organisation which represents Northern Ireland’s 700 barristers), and was also Chairman of the Professional Conduct Committee and Library Committee of that body. 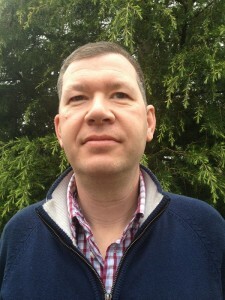 Greg is a native of County Armagh and he still has close links to the City of Armagh. 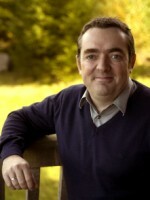 He is a Governor of Armagh Observatory and Planetarium and a Friend of St. Patrick’s Cathedral. He divides his spare time between County Armagh, the Causeway Coast and Catalonia.